Treat yourself to Afternoon Tea, lunch or other wonderful savouries, view the menu! 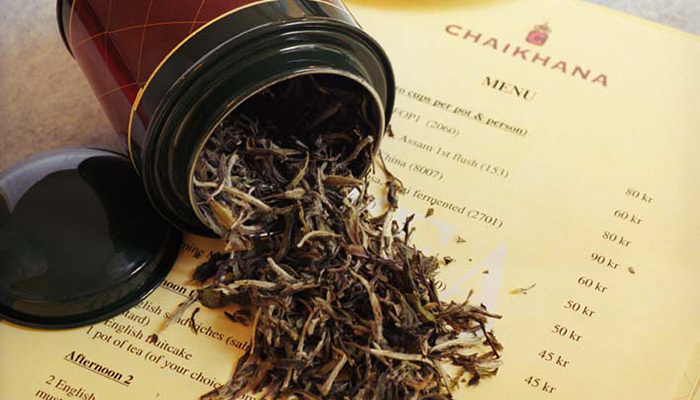 We, at Chaikhana, offer a wide range and selection of the best of pure, as well as blended teas from renowned tea nations around the world. These teas can also be enjoyed in our pleasant and harmonious tearoom, inspired by the early 20th century colonial style interiors. We serve high-class savouries and pastries to suit the tea of your choice in an atmosphere where the tempo is calm, confident and leisurely. We also offer a selection of accessories useful in the sublime art of making or serving tea as well as assorted delicatessen, delicious tea jellies, marmalades, biscuits and chocolates. Reservations are not mandatory. Drop in at any time and you are just as welcome. However, it is advisable to reserve a table on weekends and holidays and if you happen to be a large group. 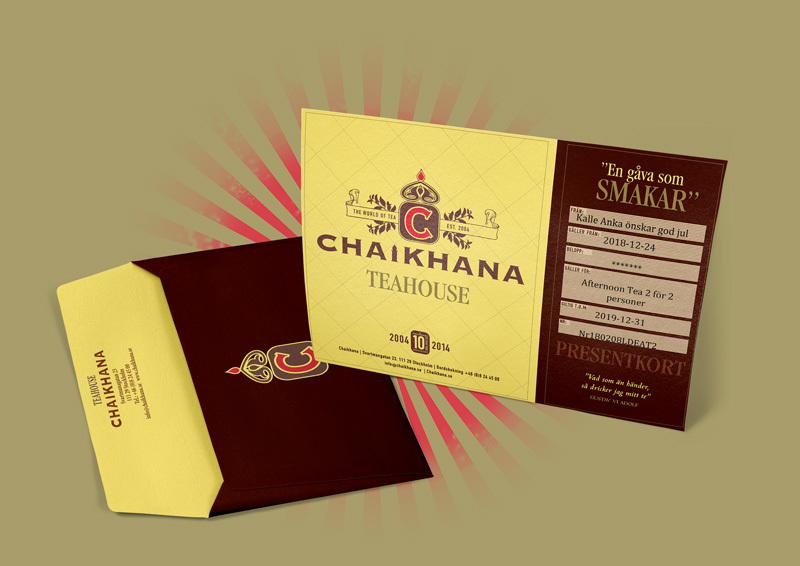 Pick up the perfect gift – a Chaikhana gift card!